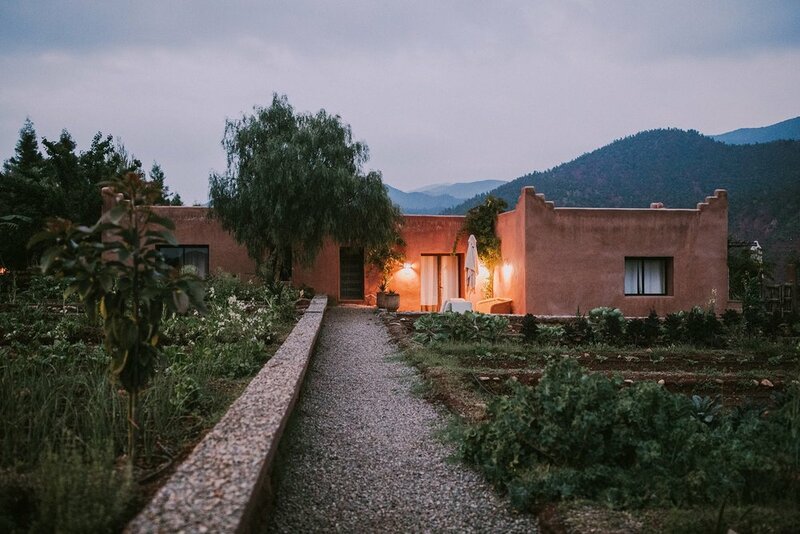 Join renowned meditation teacher Light Watkins on a magical 7-day Moroccan adventure blending cultural treats, a deeply restful and soul-enriching meditation training, and an escape into the unknown. 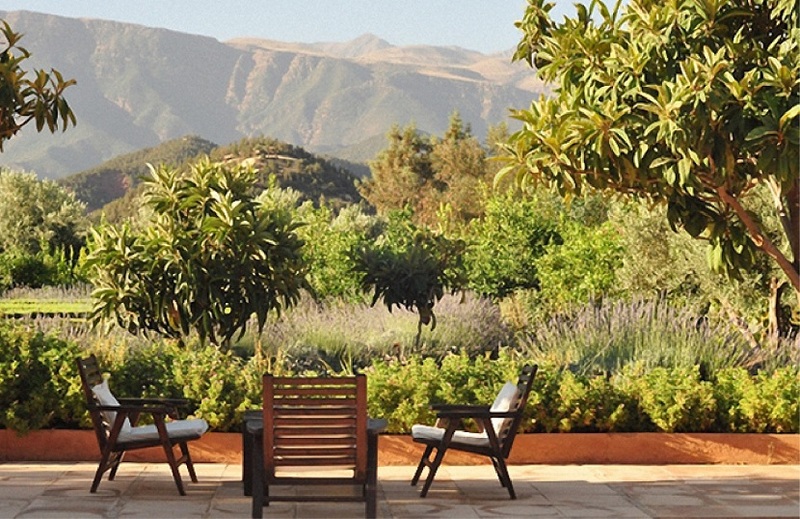 We'll converge onto the Atlas Mountains to our spacious Casbah hideaway. Lofted high in the hills, this quiet retreat offers a 360-degree view of the world below and the horizons beyond. Take your time, unwind at your leisure, feel the soft pulse of serenity wherever your heart leads you. 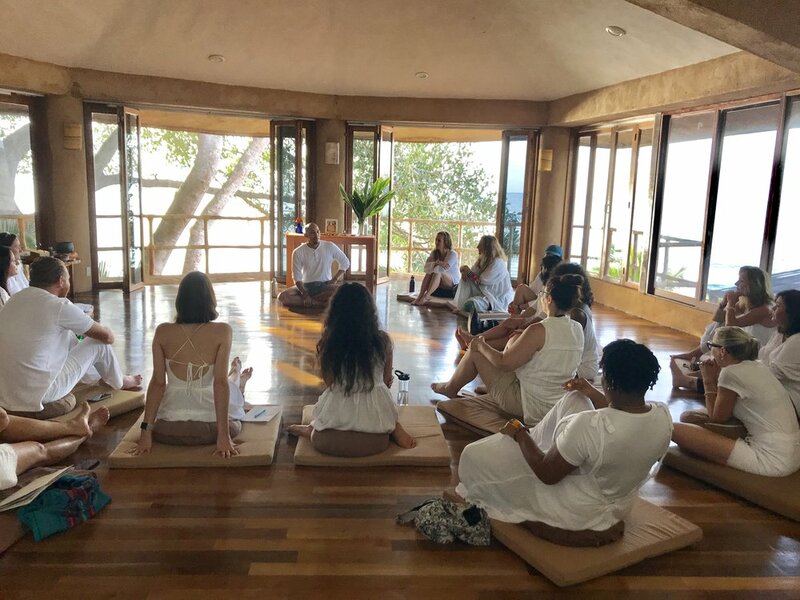 For new meditators, you will receive Light’s comprehensive Vedic meditation training, and if you already practice VM or TM, Light will teach you “Rounding," which is an advanced meditation technique that will elevate your current practice to a new level. 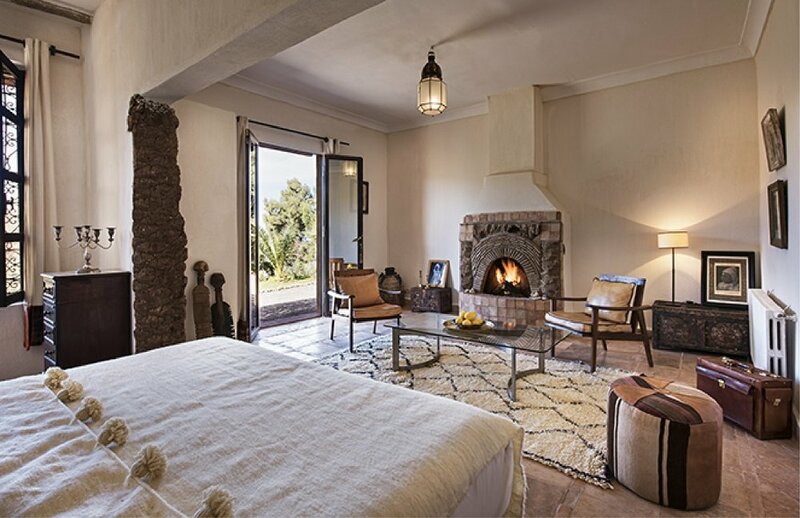 Then we’ll go to the heart of ancient Marrakech where a carnival of vibrant sights and sounds waits to immerse us in its effusive and eclectic vibe. 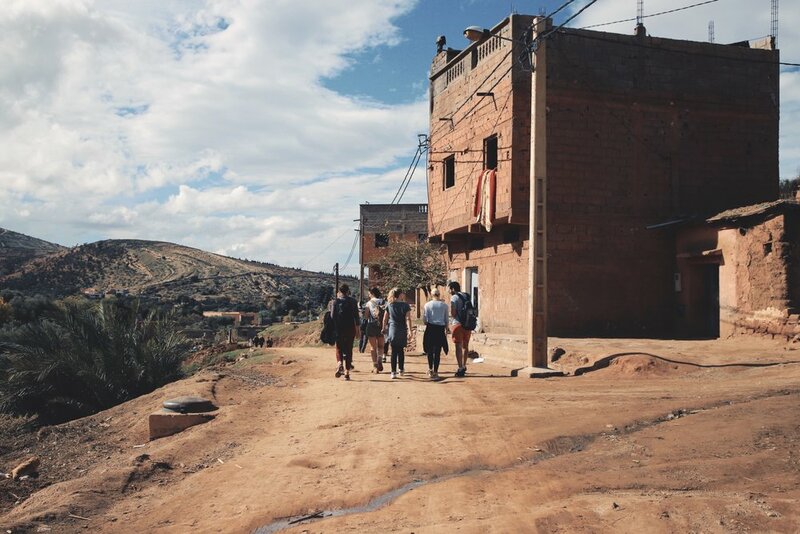 Meander and explore away from the mainstream with our cultural guide Charaf and see the city through the eyes of a Morocco native. Charaf lives and breathes Marrakech, so you can pitch him all the questions the guidebooks don’t answer. From Morocco’s Berber origins to its thriving cultural scene, you’ll discover a juicy slice of Moroccan culture as its heart beats today and its history comes vividly to life before your eyes. Cameras at the ready! 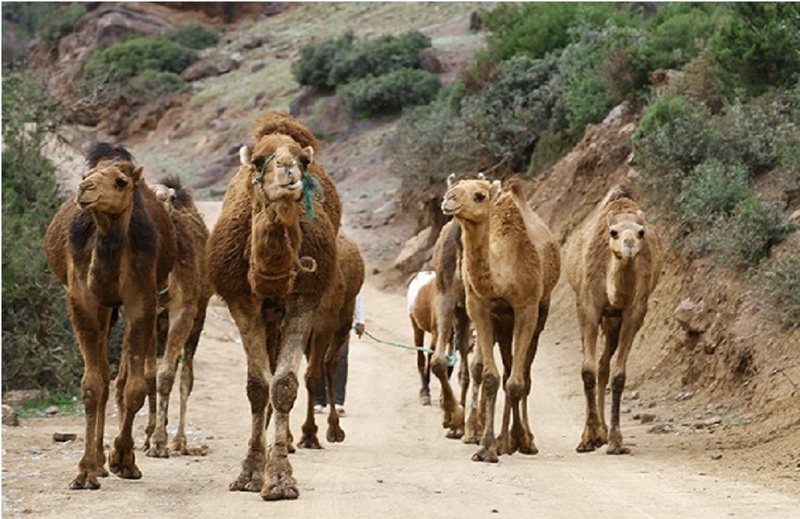 Then your Atlas Mountain hiking adventures begin. Feel the wind in your hair and the sun on your back as you discover enchanted forests and awe-inspiring stonescapes. 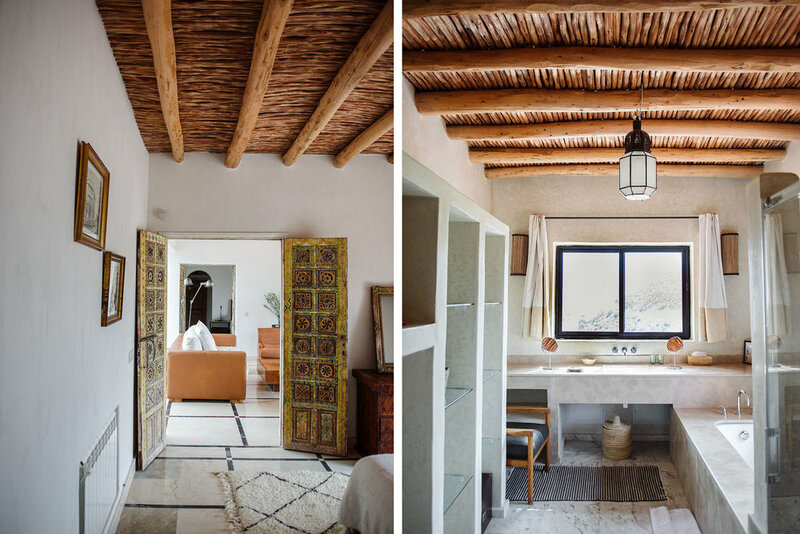 Explore the salt productions at Taouririte, take in the bio-aromatic gardens at Douar Al Haddad, and tuck into a hearty lunch in a local Berber home. These proud people call themselves Imazighen, meaning "free people" and you’ll receive the warmest of welcomes to their North African homeland. 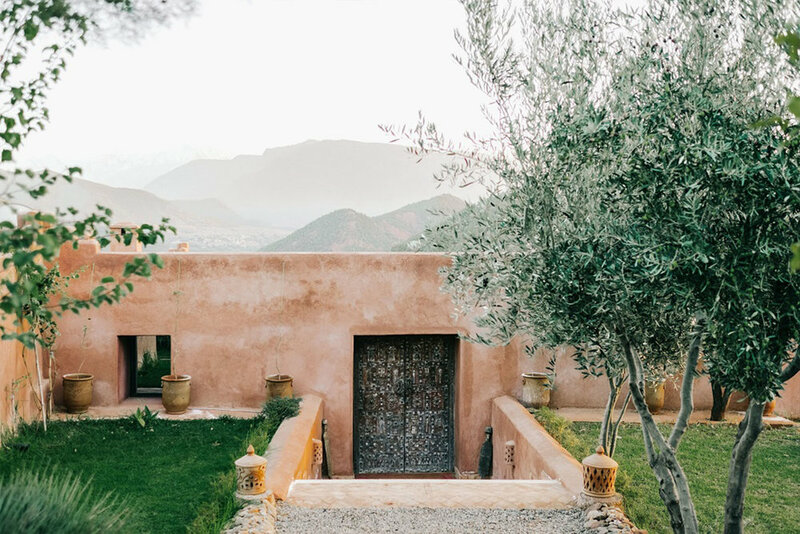 If you’re looking for the ultimate Here & Now experience, nothing beats Marrakech, mountains and Morocco-style mindfulness at the beginning of summer! 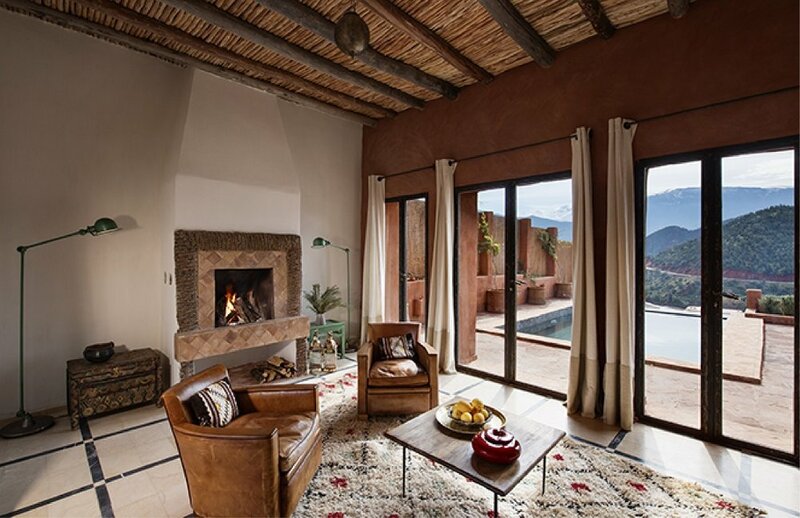 High up in the Atlas Mountains, the enchanting Kasbah Bab Ourika overlooks a breathtaking landscape with 360 degree panoramic views. 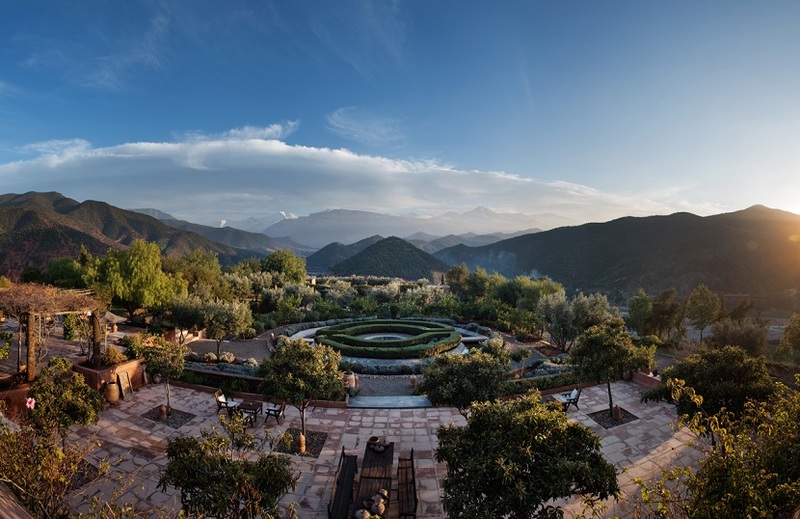 From your hilltop lookout at the apex of the Ourika Valley, a feast of natural beauty awaits to melt your heart. Gaze down the river and let the olive groves, oranges and lemons lead your eyes on a colorful dance between the green fields all the way up to snowy mountain peaks dazzling in the sunlight. 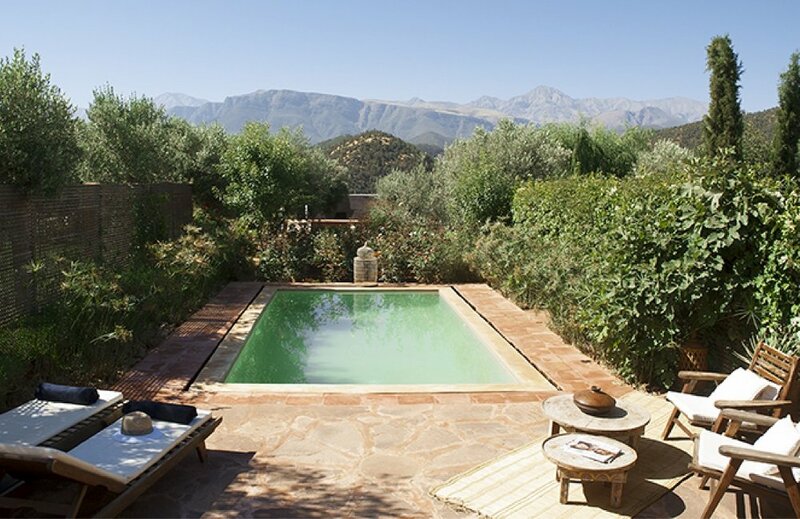 The authentic charm of the Kasbah Bab Ourika makes relaxation easy. It’s the perfect setting for a meditation experience. 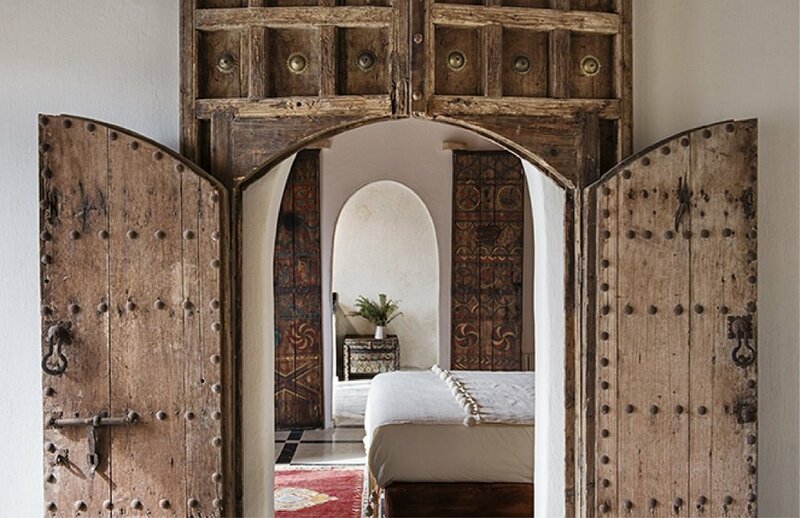 And whether you're relaxing in your uniquely decorated room, or unwinding by the secluded swimming pool, get ready to be warmed by this Moroccan adventure. After making your deposit of $1000, your balance must be paid by May 1st. Don't worry if you're planning to come solo. Most people do, and if you select shared accommodation, we'll thoughtfully match you with an amazing roommate. We will be encouraging limited cell and internet usage so that you truly have a chance to recharge and reset. NOTE: We are currently sold out, however there’s a good chance we may be able to secure one or two additional rooms. You can pay $250 to join our waitlist, and if we can’t get you a room, we’ll refund your $250 before the retreat commences. Note: If you’ve already completed your VM or TM training, $300 will be deducted from your final balance. Your registration page says this retreat is SOLD OUT. How can I still attend this retreat? We are sold out, but there’s a decent chance we may still be able to secure one or two additional rooms. We’re already in touch with the retreat center about it. And in the meantime, you should join our waitlist by filling out the registration form and paying the 100% refundable waitlist fee of $250. If we can’t secure you a room, or if you decide you’d rather not be on the waitlist, we’ll happily refund your $250 before the retreat commences. We’ll have the opening ceremony at 5pm on Sunday, June 2nd, 2019 and the closing ceremony on the morning of Saturday, June 8th, 2019. Plan to arrive by the early afternoon of the 2nd of June and depart after lunchtime on the 8th. If those times aren’t possible, just come and leave when you can. Current Transcendental and Vedic Meditators of all levels and anyone who is interested in taking the Vedic Meditation training and becoming a self-sufficient, daily meditator. If you've taken the live VM or TM course prior to the retreat with any qualified teacher, you will receive an additional $300 credit on your retreat balance. All of the rooms are uniquely and tastefully decorated, and will be assigned on a first-come-first-serve basis based on when you make your deposit. Please understand we will do our very best to meet all of your needs, but there are no refunds or discounts if you do not like your assigned room. We recommend flying into Marrakesh Menara Airport (RAK), which includes a free airport transfer. Casablanca is the next best option but there is an airport transfer surcharge of about $150 USD each way. From RAK, yes the transfers are included. From other airports, there will be a fee to pick you up.